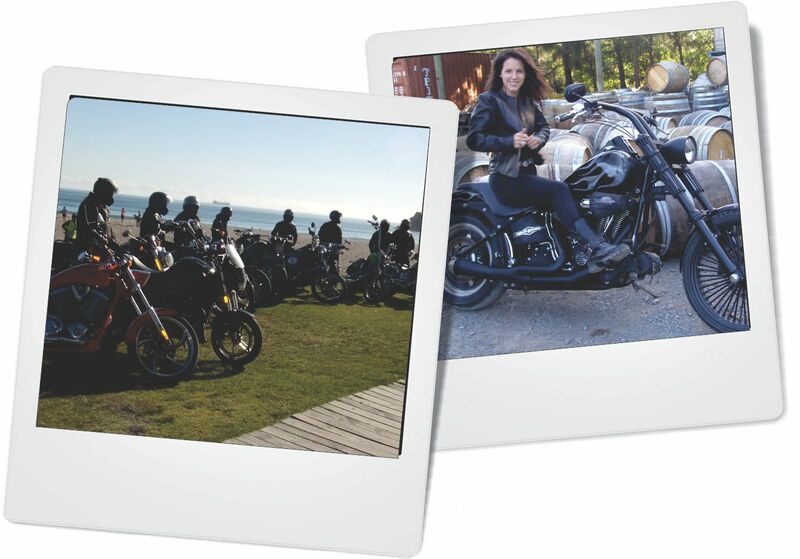 Motorcycle Alley is a dedicated motorcycle classified site - with a tonne of extras. It is created by riders with riders in mind. We love motorcycles just as much as you. We reckon the weird and wonderful people that ride them are as diverse as the machines themselves. From the Honda step through to the GS1000, the Peewee 50 to the YZF450, the GN250 to the R1, the good old Bonnie to the Rocket 3, the TRX300 to the Raptor, Hard Tail Shovelhead to the Screaming Eagle Vrod – we love ‘em all! We make it easy and affordable! There’s no commission or success fees – you can sell your motorcycle and bits and pieces for a fraction of the cost that other sites may charge you. on how we can provide a better product or service, we’re all about you, so let’s hear it – drop us a line anytime!